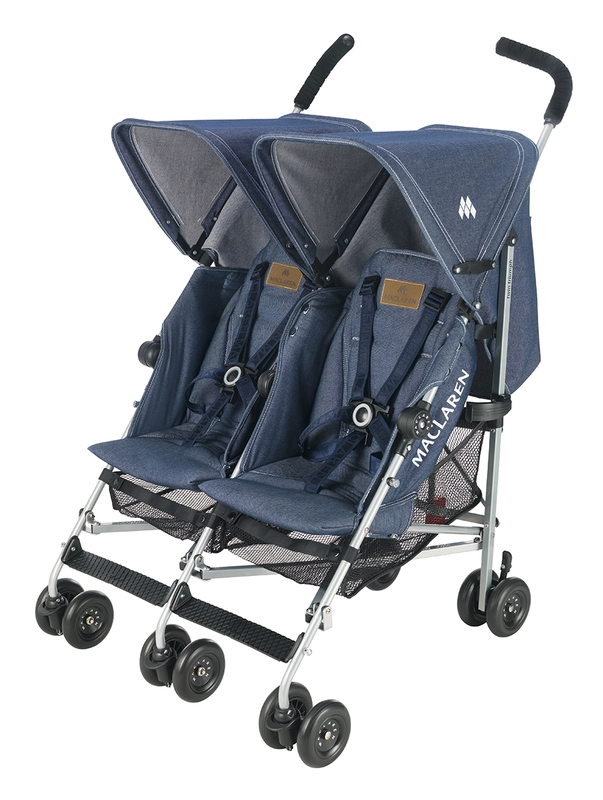 One year after introducing the Denim Quest stroller, Maclaren has followed up with a Denim Twin stroller! 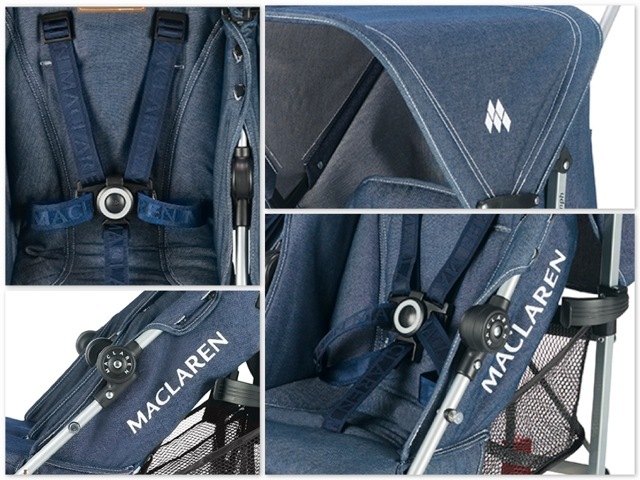 The Denim Twin Triumph joins Maclaren’s sought after Denim Collection, which includes their most popular Object of Design stroller ever – the Denim Quest and the new Denim Park Bag. Appropriate from birth this stroller has a carrying capacity of 110 lbs, a high-performance aluminum frame and a compact umbrella fold. 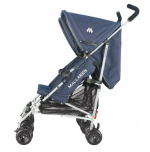 Maclaren has taken special care in creating a stroller the resembles your favorite pair of jeans! The Denim fabric, which can be removed for washing, is designed to withstand the elements with a weather resistant coating on the buggy canopy. Currently available at maclarenbaby.com for $300. Maclaren Introduces 2011 Dylan’s Candy Bar Volo!